Prior to the 2018 season, only Verizon properties were permitted to stream NFL games to mobile devices. After signing a new deal, it'll still be able to, but it no longer has exclusive rights. CBS's deal only includes rights for Sunday football games; ESPN gets to stream Monday games on mobile, while Thursday games are only available on mobile through Fox. Mobile streaming comes as part of a deal that extends CBS's rights to stream games through the 2022 season. 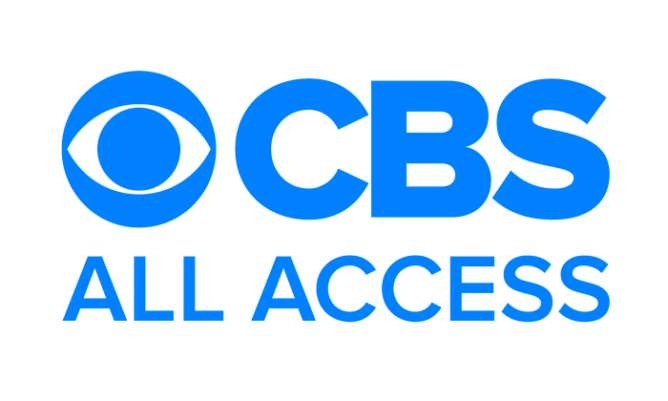 Sunday games are the least exclusive of the bunch, but CBS All Access also isn't very expensive: plans start at $5.99 per month for "limited commercials." There's a "commercial-free" tier for $9.99 a month, too, but live broadcasts still contain ads. If your main objective is to watch football, you'd do just as well with the cheaper option.